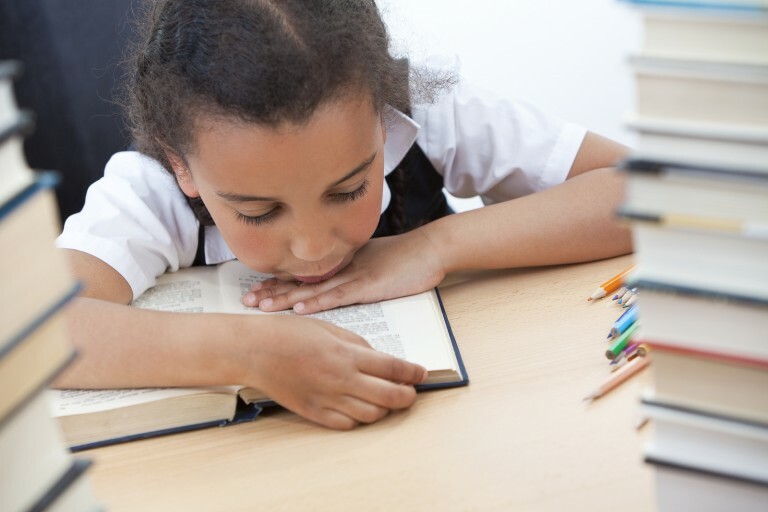 Children who have grasped reading and have progressed to early chapter books (typically about ages six to nine) need good books to help them progress into this new world that will fill their imaginations. These books, at a glance, have larger text than fiction, which is geared for older readers. They also have illustrations sprinkled throughout, but not on every page. Here is a list of wonderful books that should encourage even the most reluctant young reader. 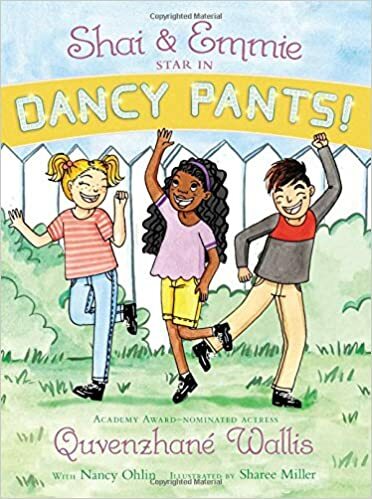 Shari & Emmie Star in Dancy Pants! !, by Quvenzhane Wallis, along with Nancy Ohlin, and with delightful drawings done with watercolor and ink by Sharee Miller, is a new series with two books already published. The first book is “Shari & Emmie Break a Leg”. This book has Shari pursuing her love of dancing in a school competition when her rival sets the bar almost too high. Unicorn Princesses Bloom’s Ball, by Emily Bliss, and illustrated by Sidney Hanson, has the princess unicorn preparing for her birthday party. When a flock of quail ruin the decorations, young Cressida must find a way to fix this – and fast. The premise of this new series has Cressida hoping there are real unicorns when she discovers this magical land. This is book three in the series. 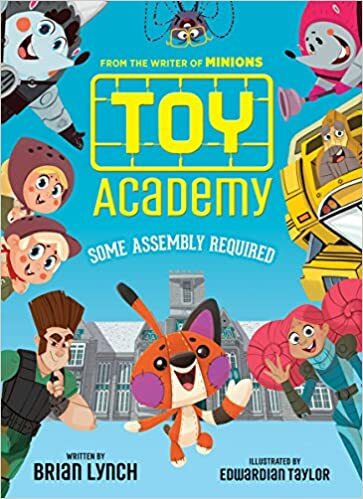 Toy Academy: Some Assembly Required, by Brian Lynch, and with pictures cheerfully drawn with humor by Edwardian Taylor, is a hilarious and exciting adventure that once picked up will not be put down for some time. In fact, this book is exactly the type of book parents are usually in search of because it has all the elements to keep young readers engaged. The Toy Academy is the place where toys learn how to play. So stuffed toys learn the essence of hugs, action figures learn how to do battle and collectibles learn how to be very still. The protagonist, Grumbolt, in this story is a toy that doesn’t fit any category. But he will eventually become a beloved hero and not just by the other toys, but the older reader as well! This book is longer and more involved making the age appropriateness seven through ten. Pigsticks and Harold: Lost in Time!, by Alex Milway, is a wonderful series that has several books already published and all are full of color on every page. This book involves something kids love to read about: time travel. Pigsticks is a pig and desires to enter the science fair. But he wants to win the first place prize. The only way to do this is travel into the future. However, his time-travel machine is about to get him and his little friend, Harold, into big trouble. Kids will smile all the way through this enjoyable read and will surely want to read the rest of the series. 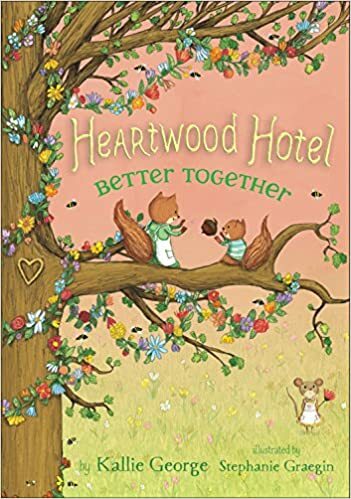 Heartwood Hotel, by Kallie George, and beautifully illustrated by Stephanie Graegin, is one of my favorite early chapter book series about a tiny mouse, named Mona, and her dwelling. There have been three books published so far and each of the stories are richly told and full of adventure and learning about friendship. Each of these books would be wonderful to read out loud. The most recent book, “Better Together”, has a new mouse coming to visit. Her kindness and soft-spoken personality is appreciated. But everything changes when a fire rages through their forest. Bug Blonsky and His Very Long List of Don’ts, by E. S. Redmond, is a colorful book that is an almost laugh-out-loud read. Seven-year-old Benjamin seems to be getting in trouble in school. Now he must make a list of what not to do. The list includes don’t be late for the school bus (or you’ll have to sit with Avnet who knows-it-all) and don’t try to be nice to Peggy (because she’ll try and kiss you). Of course, the list is quite long, but this book is so fun chances are your child will reread it many times. Just Dance, by Patricia MacLachlan, is a story celebrating family. The author has a gift for writing stories that capture the love of home and family. Sylvie wants to do something exciting rather than always helping on her family’s farm. 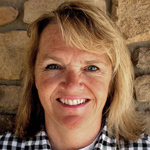 When she gets the chance to write for the local Wyoming newspaper, she learns some important lessons on life and her valuable family. There are no pictures in this short book. Juana & Lucas, by Juana Medina, is filled with fun and often funny colorful illustrations. Juana loves to draw and loves her city in Columbia. What she doesn’t like is learning English. She sees no reason for this until she learns she will soon travel to a special place where English is spoken. Now she is motivated. This new series is an entertaining read with much to learn about another country. Gimme Shelter, by Doreen Cronin, and illustrated digitally by Stephen Gilpin, is the fifth book in this outstanding series. The Chicken Squad is always ready for anything. They can help solve mysteries or be ready for a disaster. When Sugar decides to make a shelter in case of a storm, he discovers something as he digs in the earth. Be prepared to have your reader giggle and smile throughout. In fact, this would be a perfect read-out-loud for all family members to enjoy. 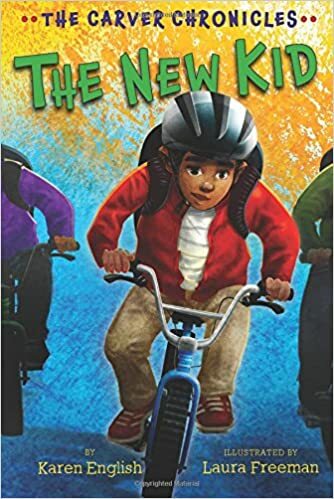 The Carver Chronicles: The New Kid, by Karen English, and with digitalized pictures by Laura Freeman, is another outstanding edition from these Carver Chronicles. When a new boy comes to Gavin’s third grade class he is confused about who this boy is. What he eventually discovers helps him accept others more readily and become better at making new friends. The story is woven into many layers helping kids learn about what makes a good friend while making the story most enjoyable!